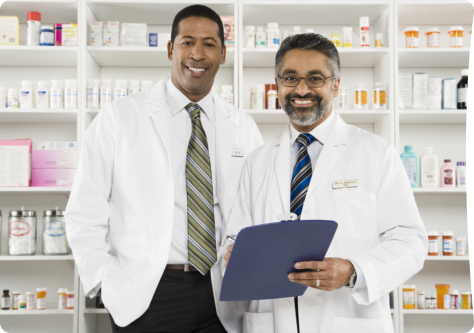 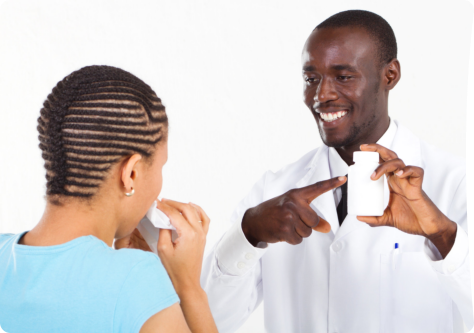 Schedule a private counseling session with our pharmacist at McCart Pharmacy. 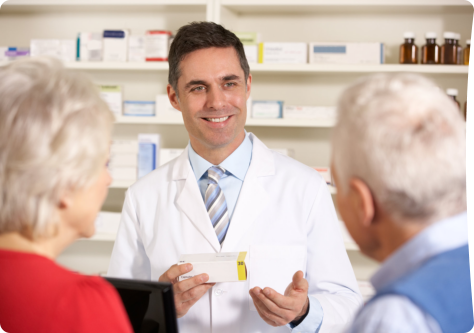 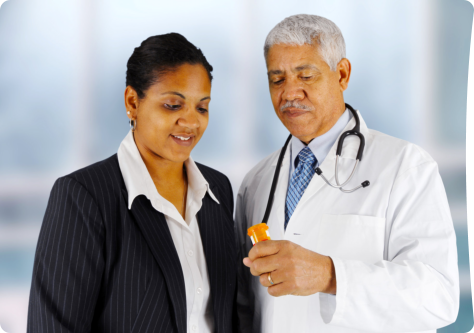 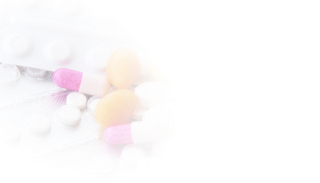 We can talk about your medication plan and provide you with sound advice on how to make the most of it. 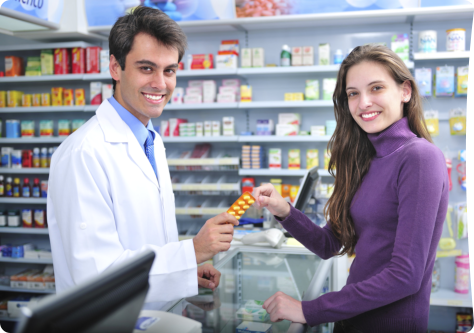 We can also offer ways to help you save on medication costs.